Does your child refuse to eat anything but their five favorite foods? 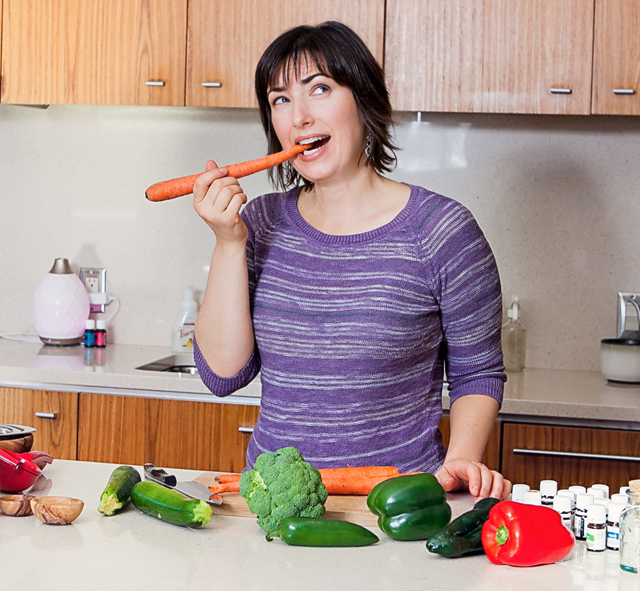 Do you wish you could introduce veggies to your child’s plate without a full on food fight? Whether it’s a skin condition, a food sensitivity, or even autism, you likely know that changing what your kid eats can improve their health conditions from the inside out. Sure. Sounds great in theory right? Now, YOU try changing what my kid eats! 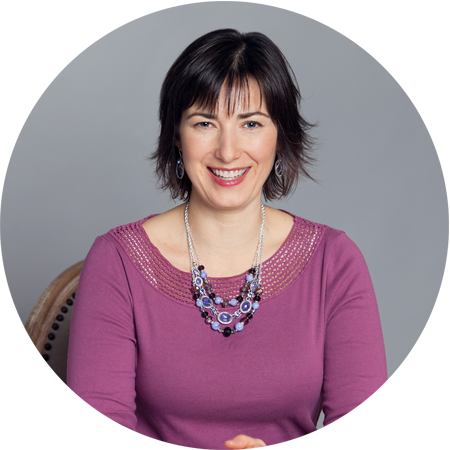 Over the past six years as a nutritional therapist and certified GAPS practitioner, I have helped hundreds of clients who are trying to heal their kid’s chronic condition through diet. I’ve heard versions of these statements from so many frustrated, exhausted parents. Fortunately, from a distance, things can be a bit more clear. 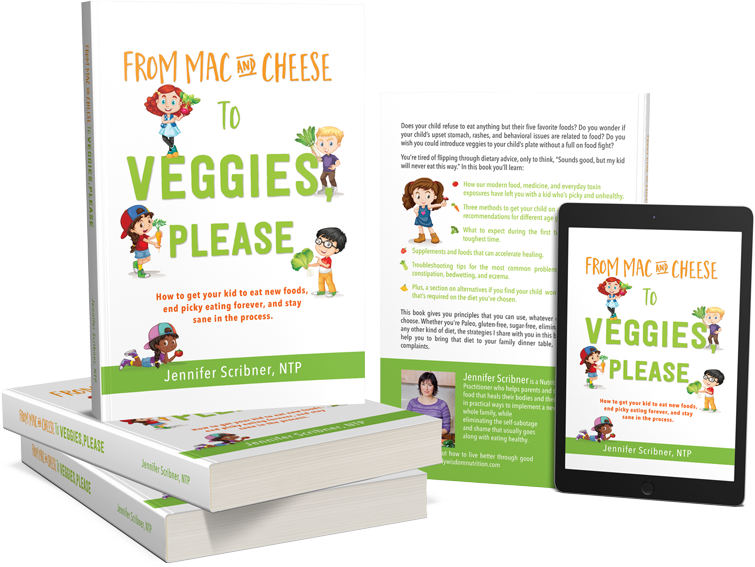 I’ve taken everything I know from all the clients I’ve worked with, and put it together into a simple book for parents of kids who are picky eaters, or who are having a hard time adjusting to a new diet. What to expect during the firs two weeks, which is the toughest time. Troubleshooting tips for the most common problems you’ll encounter, like constipation bedwetting, and eczema. Plus, a section on alternative if you find your child won’t eat or drink something that’s required on the diet you’ve chosen. 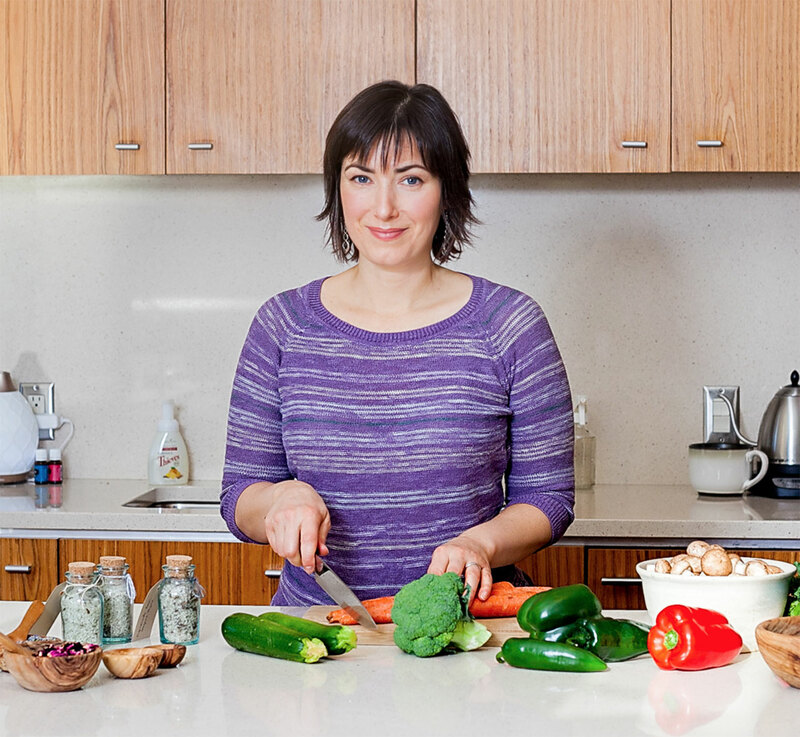 This book gives you principles that you can use, whatever diet you choose. Whether you’re paleo, gluten-free, sugar-free, elimination, or any other kind of diet, the strategies I share with you in this book will help you bring that diet to your family dinner table, with no complaints. I wrote this book because parents often feel alone in this struggle, and that is just not the case. It’s crucial to be familiar with – and on top of – everything you can control, because there are so many things you can’t. The first step you can take in gaining that control is reading, and more importantly implementing, this book. You are not alone. 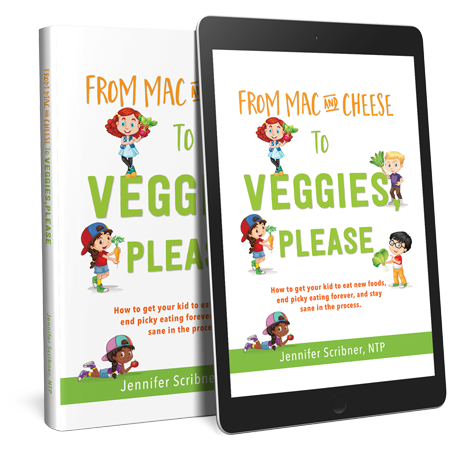 “From Mac & Cheese, to Veggies Please” is an approach that has actually worked for other parents in the same predicament as you. Read it today, and learn how to get your kids to eat new foods, end picky eating forever, and stay sane in the process! Sometimes picky eating is more than just a nuisance or a phase. It can be a symptoms of a much bigger issue if your child is on the autism spectrum, has severe anxiety or OCD, is chronically constipated, has frequent diarrhea, or experiences eczema. All of these problems have one root issue – a damaged digestive system with imbalanced bacteria. This leaves your child malnourished and picky. You may have been told your kid will grow out of these issues, but why wait and see when you can take action now through a therapeutic healing diet. This is my area of expertise.